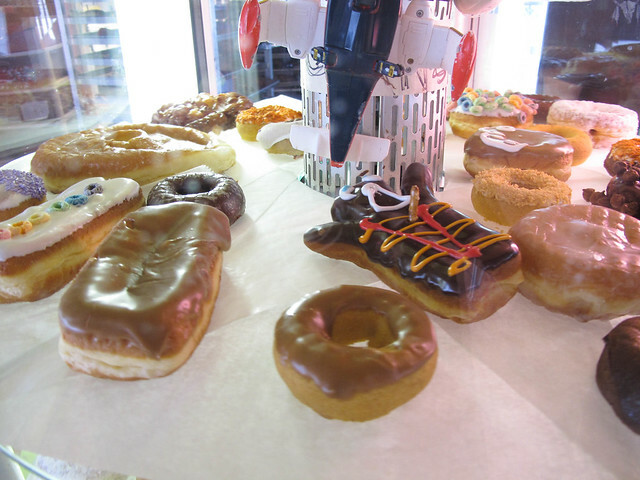 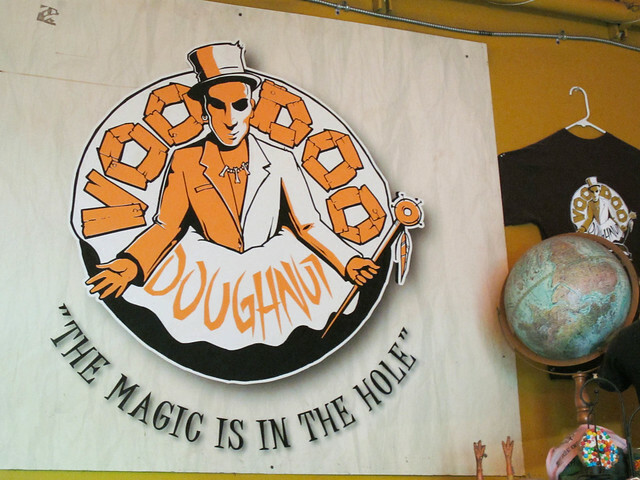 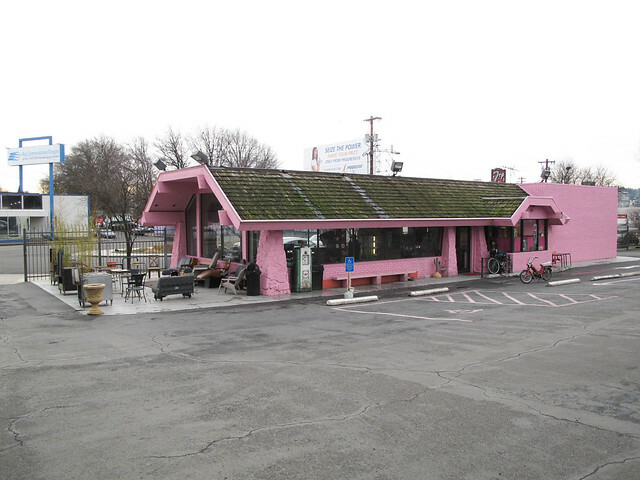 During my January 2010 visit to Portland, OR I stopped by the legendary Voodoo Doughnut in Portland, OR, both the original downtown location and Voodoo Doughnut Too (they also have a third location in Eugene). 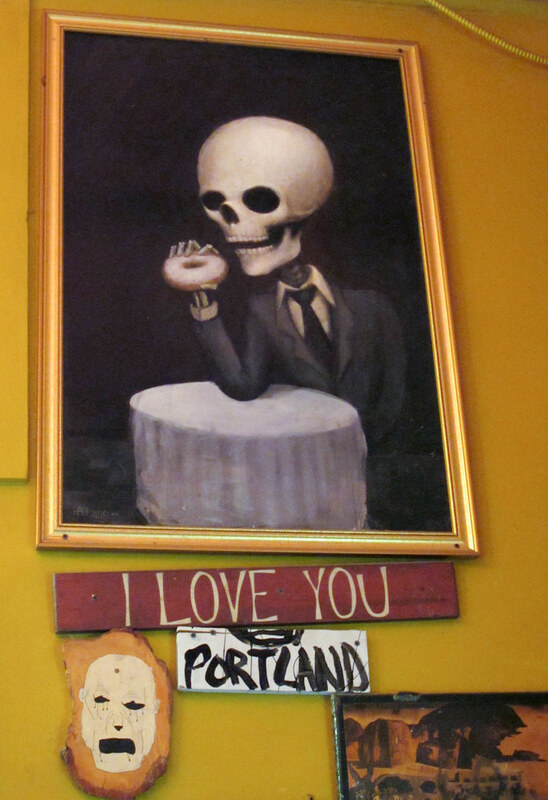 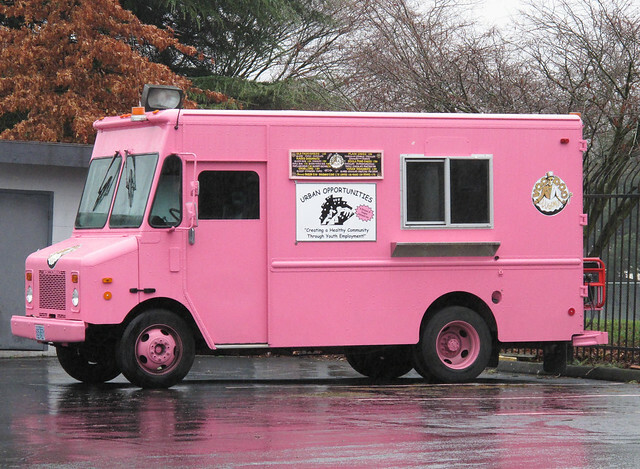 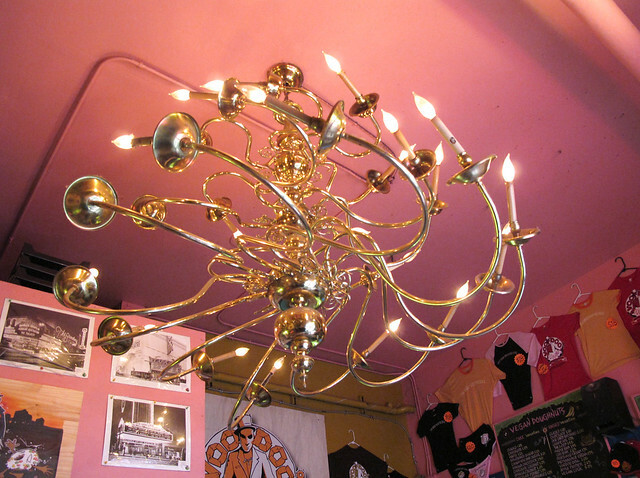 Voodoo Doughnut is known for their unique doughnuts, kitschy store decorations and in store wedding ceremonies. 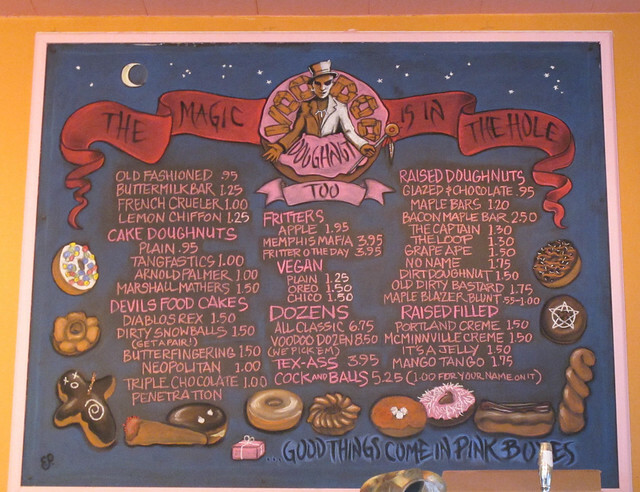 Their slogans are “The magic is in the hole.” and “Good things come in pink boxes.” Here are my photos of Voodoo Doughnut.